Narration is one of my favorite aspects of the Charlotte Mason methods. It quite simply is the process of retelling a story or text. The process begins by reading your child a passage from a living book or even a portion of your history text. Then ask your child to retell, in her own words, what she has heard. Traditionally it is done orally. However, I have developed, Making Narration Fun, to mix things up and keep it fresh. Some children may not know how to form a narration or go beyond repeating exactly what they heard. Allowing them to use their creativity or see things from a different perspective will help them create a narration in their own words. Soon you will find your reluctant narrators are happy and quick to retell their lessons. Check out some of the 20+ ideas on making this an activity your children will look forward to. You will find printable cards with ideas to create your own flip cards, along with instructions to put it all together. Continue to dig deep into readings by printing out the graphic organizers which include a chapter summary, draw the story elements, and note taking bookmarks. Want to see more? 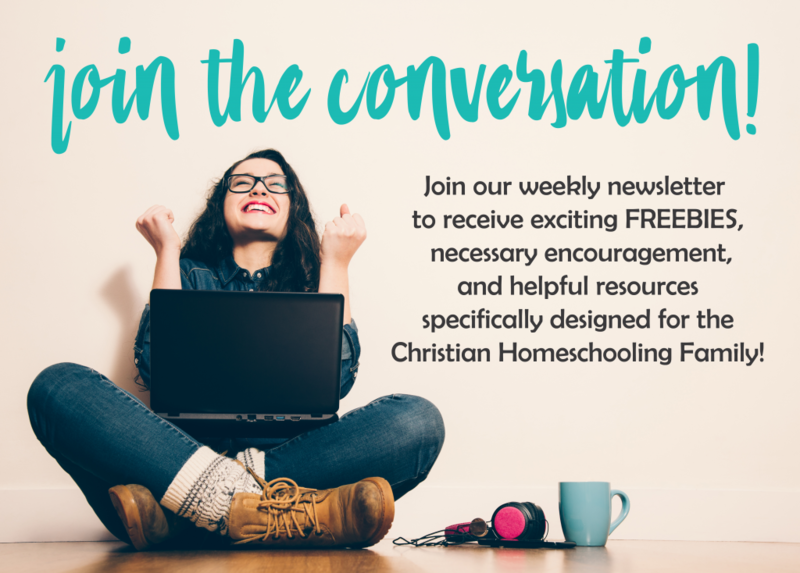 See more helpful Homeschooling and Charlotte Mason Resources from Talking Mom2Mom HERE. I LOVE this resource!!! I definitely give it 5 stars!!! I can’t wait to start using this with my daughters as a new way to incorporate narration into our homeschool. Thank you so much, sweet Lindsey!!! I am SO glad that you love it! Richele did a great job on it!